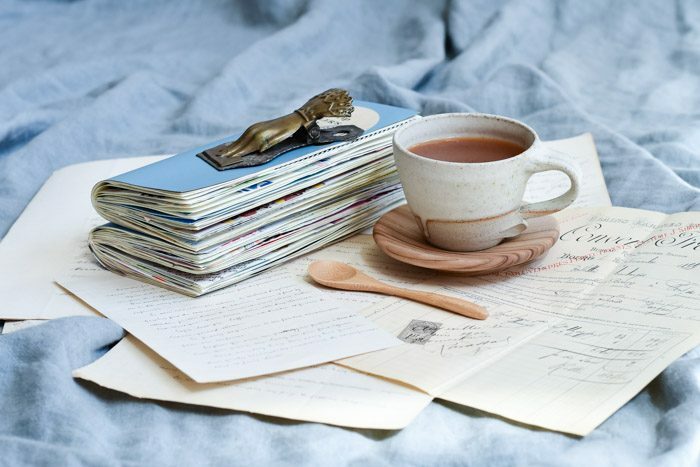 A completed year of journaling and a cup of tea, perfection. I love turning my memories and experiences into art. In 2018 I committed to focusing that love into a creative journal format. It was an attempt to be more structured and consistent with my creativity. This approach was definitely a success! I managed to keep a journal for the whole year, designing a different spread for each week that reflected my experiences. 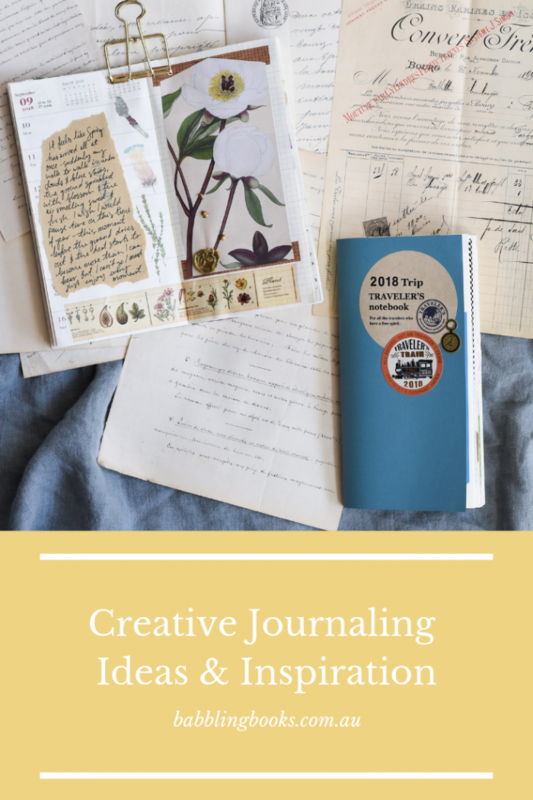 And then I turned the whole year of creative journaling into one video so I could share it and perhaps provide some inspiration. If you struggle with setting and achieving goals, particularly creative ones, check out my goal setting blog post for the approach I take. The video below, which you can watch now, features a flip through of every page of my 2018 journal. I also included an in-depth look at a few key spreads and the simple techniques I used to create them. As I mentioned in the video, I have some creative jounaling workshops planned for this year. If you’d like to be the first to hear all the details sign up to my newsletter. And if you would be interested in online workshops or interactive classes that go into more depth than my existing videos, send me an email or leave a comment below. Check out some of the other videos I have created about the different types of journals I keep on my YouTube channel. or if you like travel my Japan Travel Journal is a great place to start. Meanwhile for true journaling fans, there is a frequently updated playlist of all my journaling videos.